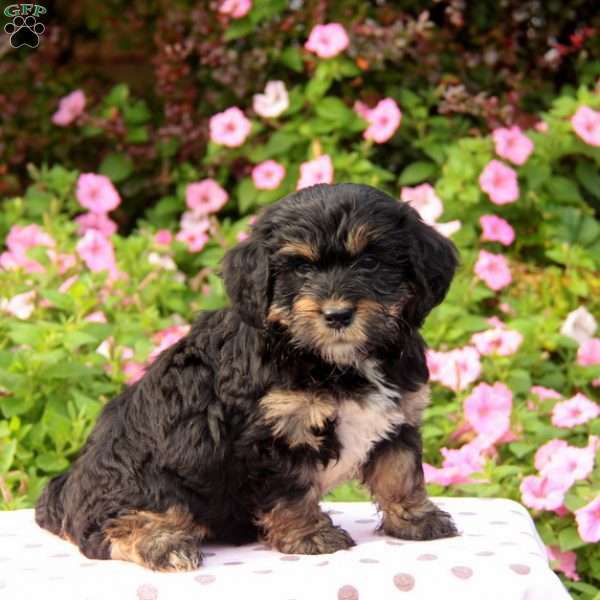 Lil Sophia is a tri-colored Springerdoodle puppy that has a calm personality and loves attention. This wonderful pup is up to date on shots & wormer, has been vet checked and is family raised with children! She is very teachable and with having Poodle in her she will be low shedding. Lil Sophia’s mom is the family pet and available to meet. She receives excellent care and it shows! With lots of great things to say about Lil Sophia, she is sure to be claimed quickly! 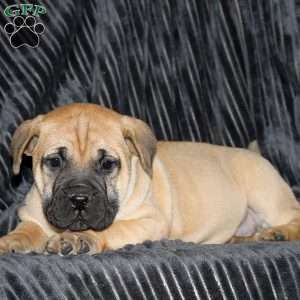 Give the breeder a call to claim her today! 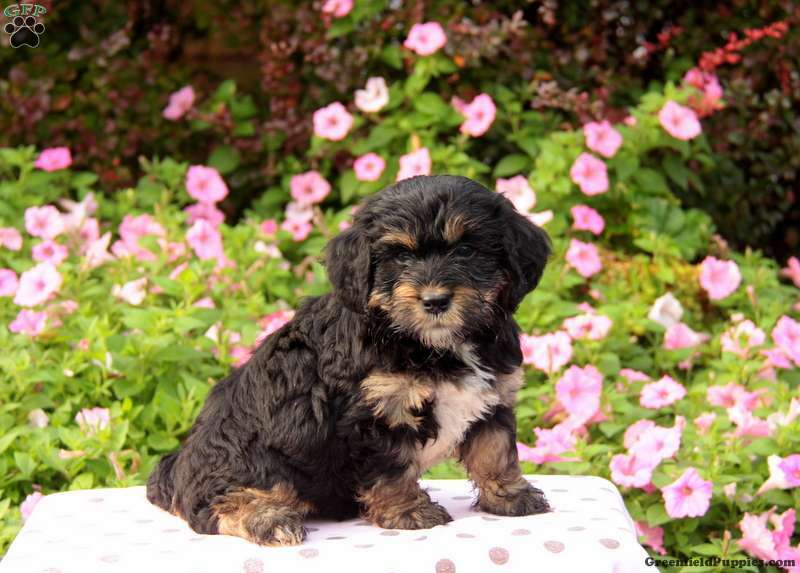 Liz & Wayne Allgyer are breeders located in Gordonville, Pa who currently has a cute litter of Springerdoodle puppies. They get lots of love and attention and it shows To find out more about these darling pups, please contact the Allgyer family today!